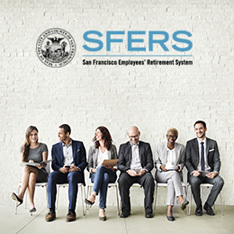 The SFERS Pension Plan is a tax-qualified defined benefit plan funded through employee and employer contributions and investment earnings. 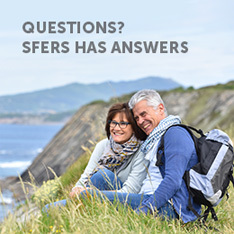 SFERS benefits are intended to provide post-employment income to the member during his/her lifetime and to the member’s qualified survivors. 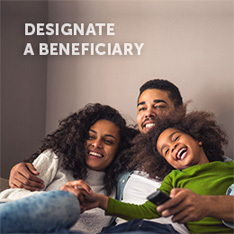 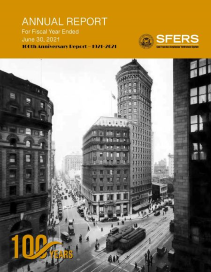 The SFERS Pension Plan provides three main categories of benefits: retirement (service or disability) benefits; separation (refund or deferred retirement) benefits; and survivor (pre- and post-retirement) benefits.